Castres play at home in the Top 14 for the first time in almost four months Saturday and have a lot to share with their fans. "I'm looking forward to it!" Rodrigo Capo Ortega, who led Castres to the French title in June, told the club's web site. "I'm looking forward to it being Saturday, 18h00, to return to the field and play again before all our supporters, our families, and all the people behind us. We know that they will be there in numbers and that they are waiting for it with great impatience." Castres take on Lyon on Saturday in the second round of this year's competition. The last home game was in the final round of last season's league programme when a demolition of Oyonnax ensured Castres held onto the sixth, and last, playoff place. They then won away against Toulouse and Racing 92 before completing a stunning playoff run by beating table-toppers Montpellier at the Stade de France. 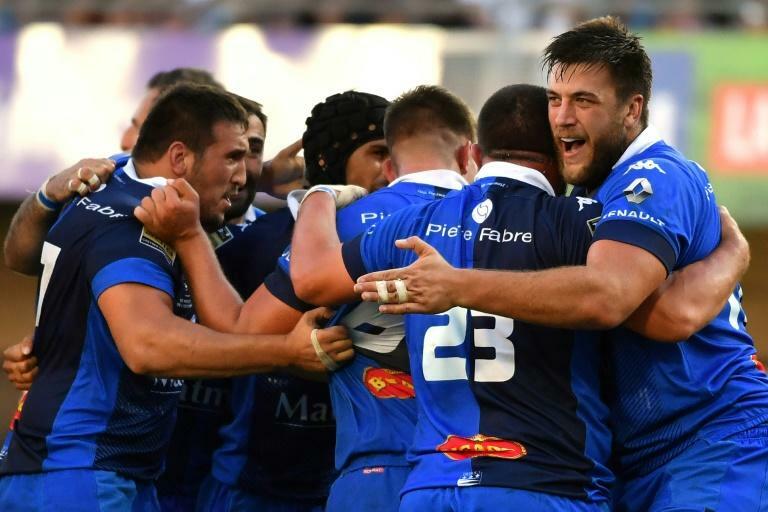 They were away again in the opening game of this season and proved that last season's final was no freak by again beating Montpellier last Sunday. "We knew they wanted to crush us," said Capo Ortega. "We are proud of the game we played. Lyon were the other surprise team in last season's playoffs. They finished fifth and then survived a first-round playoff game away to Toulon by scoring two tries to one in a drawn game. They opened this season in the same way, drawing away to Toulouse. "Lyon are a hard, burly team who work a lot on the floor," said Capo Ortega. "We expect a tough match. A real battle." Castres coach Christophe Urios could change a winning team. Scrum half Rory Kockott has completed his suspension for allowing the battle to become a little too real against Sale in a pre-season match. Flanker Anthony Jelonch also seems likely to return from a thigh injury, while centre Yann David and winger Martin Laveau are "available" after their injuries. 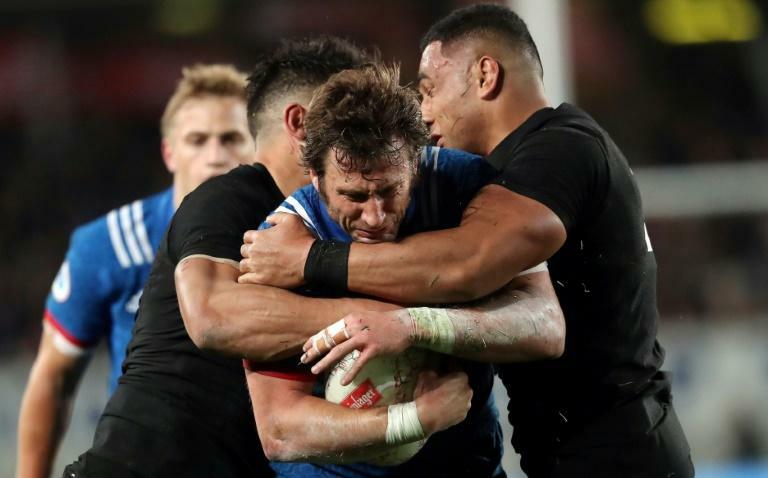 Elsewhere, players who took part in France's summer tour of New Zealand, which ended on June 27, can make their first start of season after being "protected" by the rules. "Yes, it itched a little bit," back Maxime Medard, who will make his start as Toulouse visit promoted Grenoble, told Rugbyrama. "When you watch your friends play, standing a little apart, you want to join them. I cannot wait to start the season." Toulon will welcome back to France players Mathieu Bastareaud and Anthony Belleau, who played in the summer series and have also included their two new All-Blacks Liam Messam and Julian Savea, who didn't play in the internationals, but did not join the club in time to play in week one. Stade Francais, who opened with an emphatic victory away to Perpignan despite a first-half red card for captain Sergio Parisse, won't suffer any further punishment as they host Bordeaux-Begles. The league disciplinary committee has decided that "the incident did not merit a red card" -- an opinion the 34-year-old No.8 forcefully expressed when he was sent off after gathering a high kick and then colliding hard with the onrushing Alan Bravo, who had to be replaced.